Amazing Cebu Scuba Diving - Meet the hammerheads, thresher sharks, manta rays, lion fish in Malapascua. 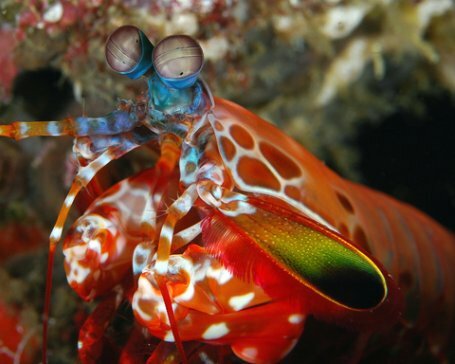 "Malapascua island dive sites have it all!" "It is the premier dive destination in the Philippines..."
Malapascua Island is a sleepy but beautiful island with white sandy beach, lush green palms & tress and surrounded by sparkling blue water. In this island, you can find resorts that provide their own dive lessons and facilities. 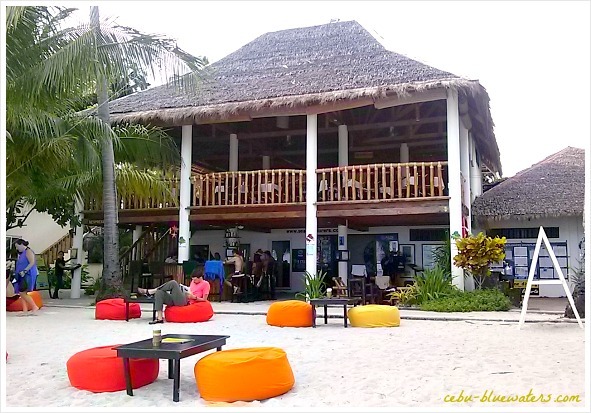 For example, among the popular dive resorts, there is a resort establishment called the Thresher Shark Divers. Best known creatures: Thresher sharks, manta rays, devil rays, whitetip sharks, pygmy, seahorse, cuttlefish, nudibranchs, smashing mantis fish, pipefish, mandarin fish, etc. Since Cebu is a tropical world, you can observe various classes and kinds of underwater and sea life forms, including those creatures that have never been discovered and classified before. Well, I don't want to force myself remember my biology classes... eh! In that link, you can see all the resorts established on that island. Surely, you have learned that the island got affected by the storm (Yolanda) and the devastation it has caused. However, you don't need to worry since the storm has not affected the sea and its nice beaches. Recovery among the destroyed resorts have been repaired but it would take some time for the trees and coconut trees to recover. Not to be missed: Booze Cruise by TSD - cruise around the island with drinks on board; snorkel; lighthouse area dive; wreck diving; drive the boat, etc. You may check out more details of the place at their website: http://www.malapascua-diving.com/malapascua.html. The most popular and common dive spots and sites are in Mactan Island and its surrounding islets. 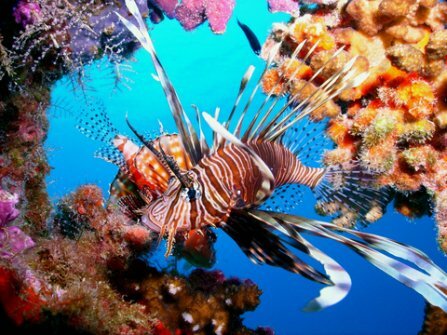 For that unparalleled reason, the island has been known as the "diving mecca of the south". Most probably because it's very accessible, that is, where the airport is... and only about 45 minutes from Cebu City. What follows are lists of most dive sites nearby Mactan that accommodate "diverse coastal ecosystem", which is home to sandflats, mangroves, seagrass beds, as well as offshore coral reefs. a day's trip for a vibrant marine life "in the shallows"
incredible home to sponges, ferns, anemones, & swarms of flashy-coloured reef fish, seahorses, etc. See more details and exciting photographs and packages at: http://www.kontikidivers.com/index.html. Please, visit again this site or more often in the future to discover more travel guides on this island. Have a wonderful day then!